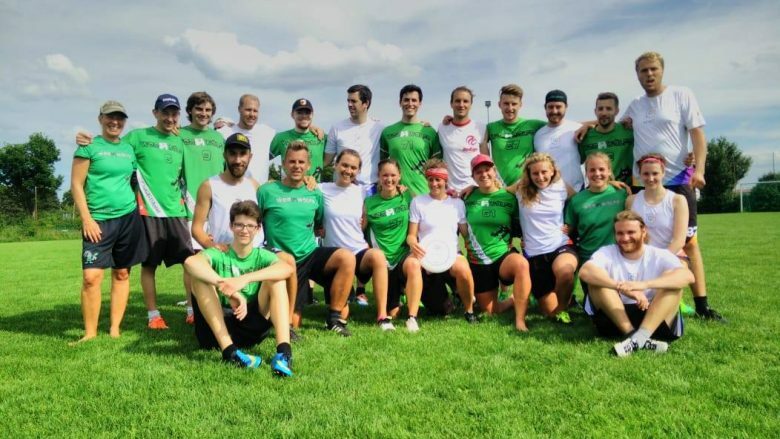 It’s always fun with you MINT Ultimate Munich, thanks for coming around to enjoy some cold drinks, nice weather and hard fought and high spirited games of ultimate! Weiter → Nächster Beitrag: Sommerloch? Copyright © 2019 Wer(f)wölfe Augsburg. Alle Rechte vorbehalten.